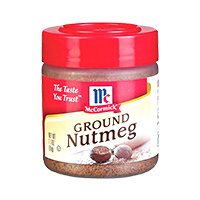 Tags: African Peanut Butter Sun 16oz . 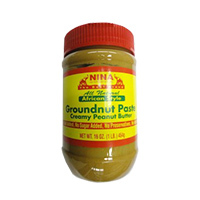 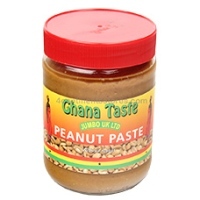 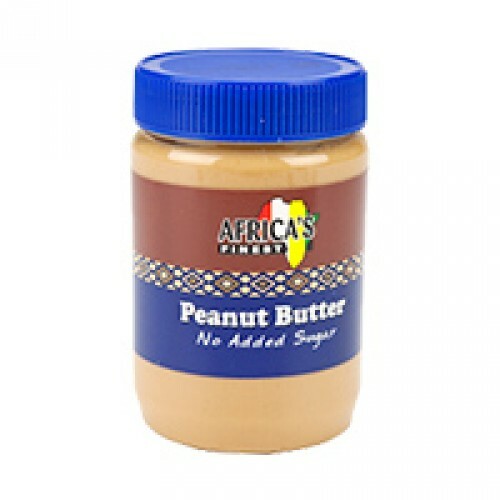 African Peanut Butter Sun 16oz has that perfect combination of creamy and extra crunchy textures with the fresh roasted peanut taste you love. 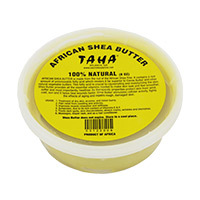 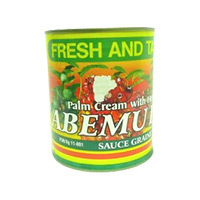 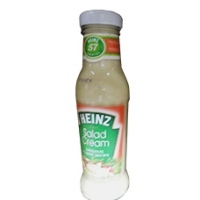 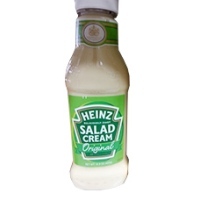 For the best online prices on this African foods, you have arrived at the right place.